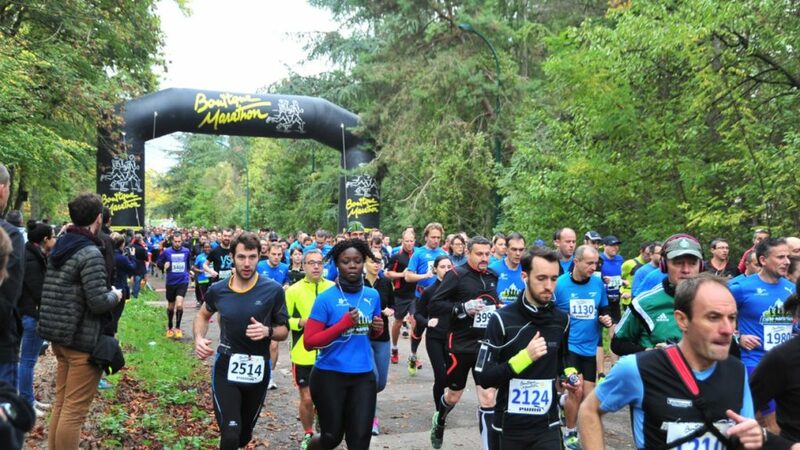 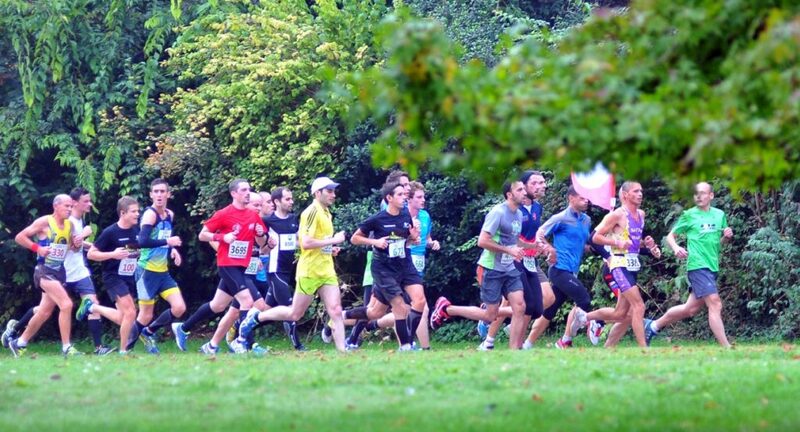 This is the eighth edition of the Bois de Vincennes half-marathon (remember that the Bois de Vincennes is in Paris, part of the 12th arrondissement). 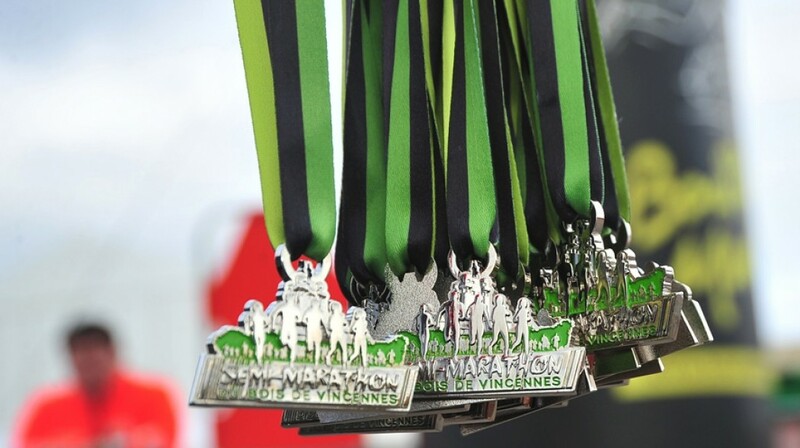 A well experienced and organized half-marathon, pace leaders, refreshments, medals up to the level, everything you expect from a great half-marathon. 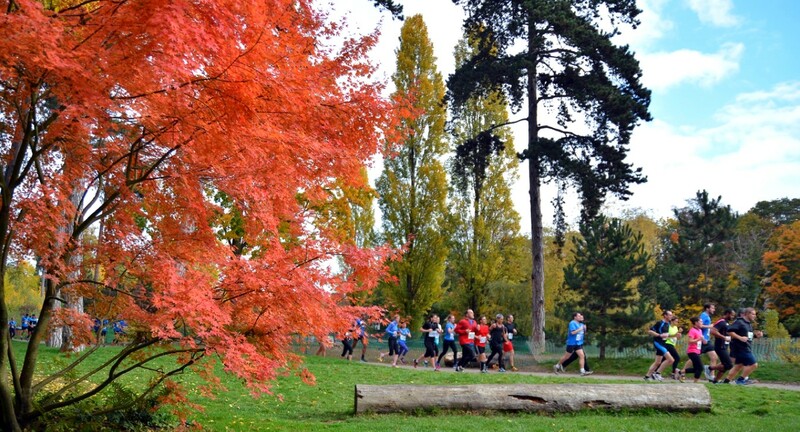 Everything happens in the woods, the public is less numerous but the forest is in all the splendour of autumn and the route is very pleasant.